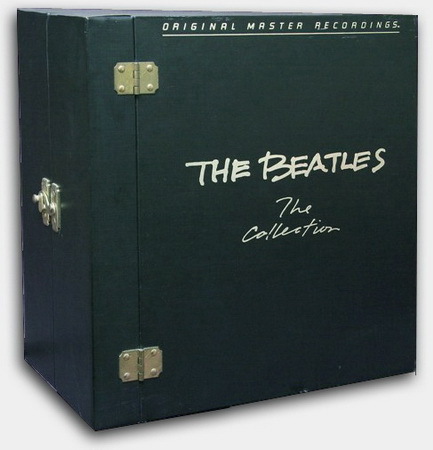 The Beatles - The Collection 1963 - 1970 (14 LP Box Set MFSL, Vinyl Rip), 1982, MP3, 320 kbps | Free eBooks Download - EBOOKEE! Posted on 2012-06-07, by coldboy1973. No comments for "The Beatles - The Collection 1963 - 1970 (14 LP Box Set MFSL, Vinyl Rip), 1982, MP3, 320 kbps".